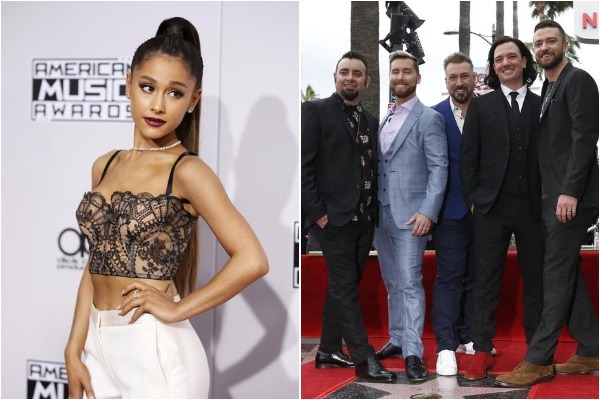 Washington D.C [U.S.A], Apr 15 (ANI): American singer Ariana Grande set the Coachella stage on fire by performing with the popular band, NSYNC. 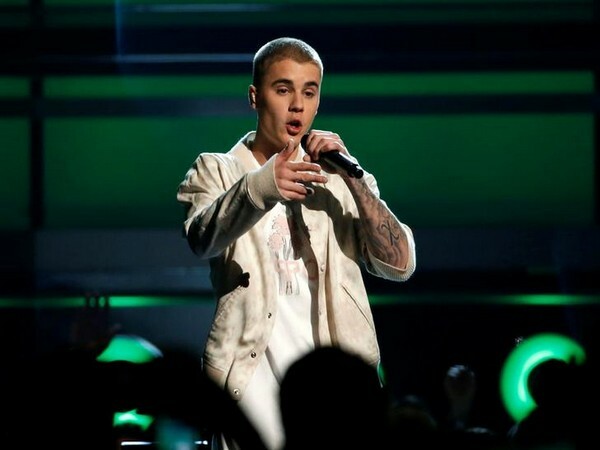 Washington D.C. [USA], Apr 14 (ANI): Coachella 2019 is off to good start this year with Selena Gomez making a surprise appearance during DJ Snake's recent performance and Orlando Bloom and Katy Perry treating their fans with the first glimpse of the music festival PDA of the season! 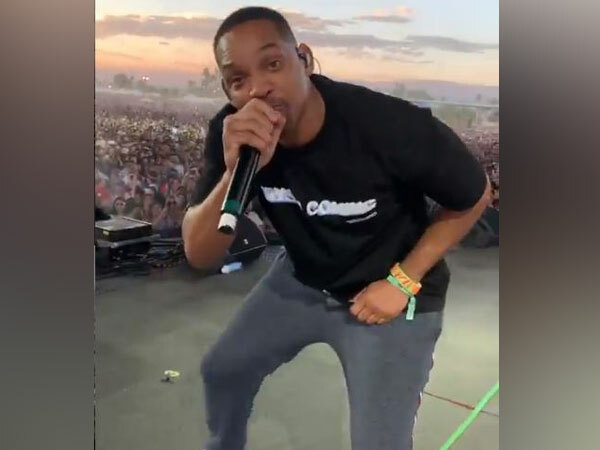 Washington D.C. [USA], Apr 13 (ANI): Jaden Smith chose a quirky way to perform on stage at Coachella on Friday. 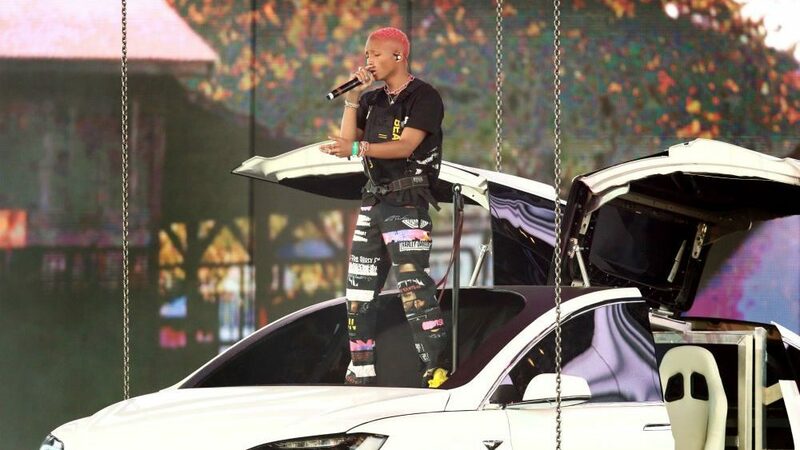 He performed on the roof of a Tesla car that swung from several dozen feet above the stage. 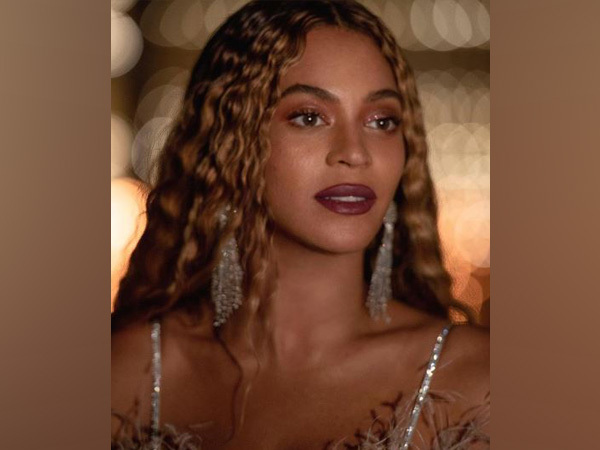 Washington D.C. [U.S.A], Apr 8 (ANI): Netflix special 'Homecoming' featuring singer-songwriter Beyonce finally has a release date. Washington D.C. [USA], Jan 3 (ANI): The line-up for the annual Coachella Valley Music and Arts Festival has been revealed! Washington D.C. [USA], Apr 15 (ANI): Beyonce made history on Saturday night as she took the stage for her long-anticipated performance at the annual music festival Coachella. 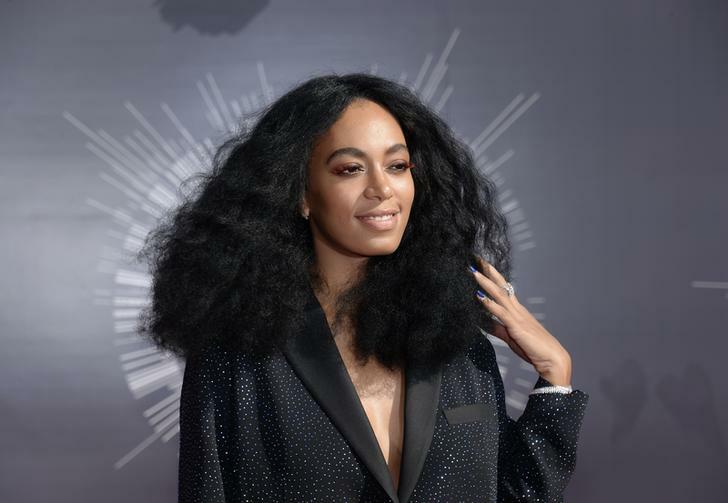 London [United Kingdom], Apr 10 (ANI): It is easier to find a find an avocado smoothie than a Diet Coke in there - this is the scene of the world's most vegan-friendly music festival, Coachella.